Rockrose (Cistus): growing, planting, caring. 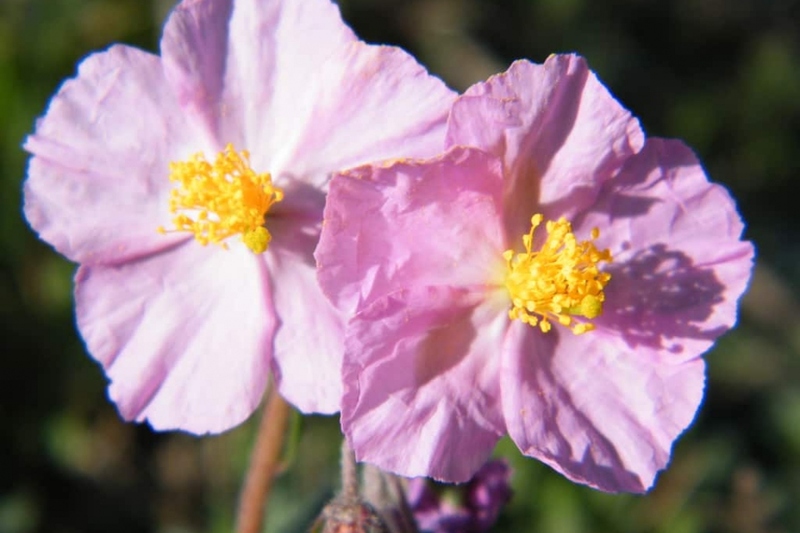 Drought tolerant perennial shrubs from rocky soils of the Mediterranean region, Cistus, with its many hybrids and cultivars, are commonly encountered as garden subjects. Full description for Cistus not yet available.